Company coming and no spare room? 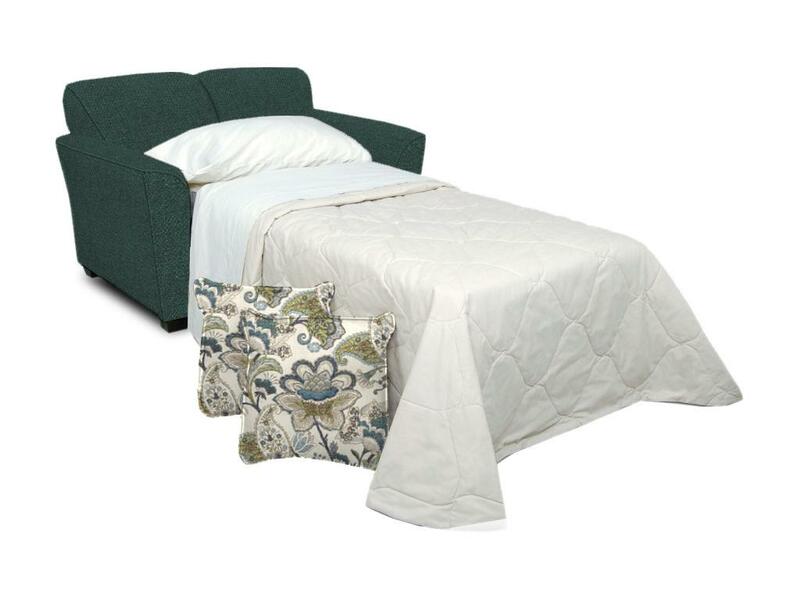 Don't worry, Smith Furniture has you covered! 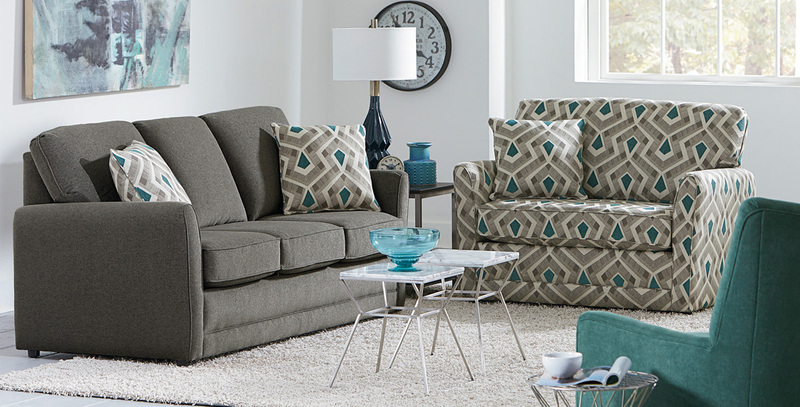 We offer a wide variety of Sleep Sofas to suite your decor and style. We carry some on hand, but if you're looking for that certain fabric or style that we don't have, no worries, we can special order one just for you. No space, no problem. 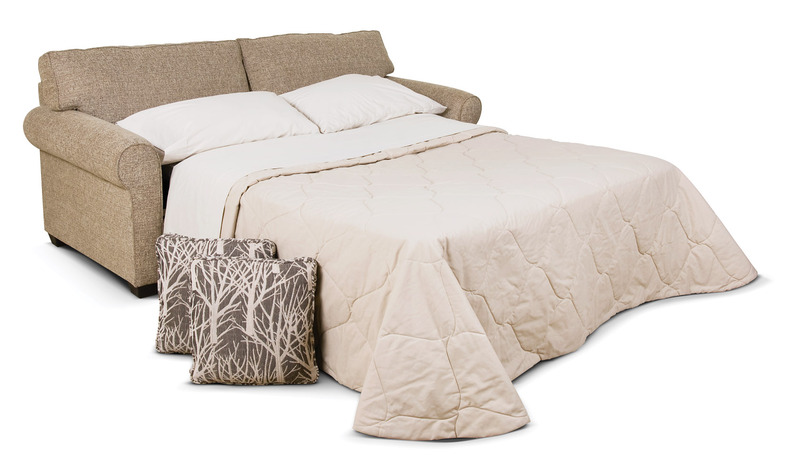 We offer Sleep Sofas in sizes Twin, Full & Queen to fit whatever space you have. No one will ever know your sofa is a hidden bed.....Unless you tell them! Want options or upgrades? No problem! The standard mattress that comes with our Sleep Sofas are nice and comfy, but you always have the option to upgrade it for a small additional fee. Some of the upgrades even come in Memory Foam or Air Mattresses! Take a look at the many different styles below from our different brands or stop in to see what's available and get more information!